Only 1/5 of our books are shelved in the library. The rest are e-books! 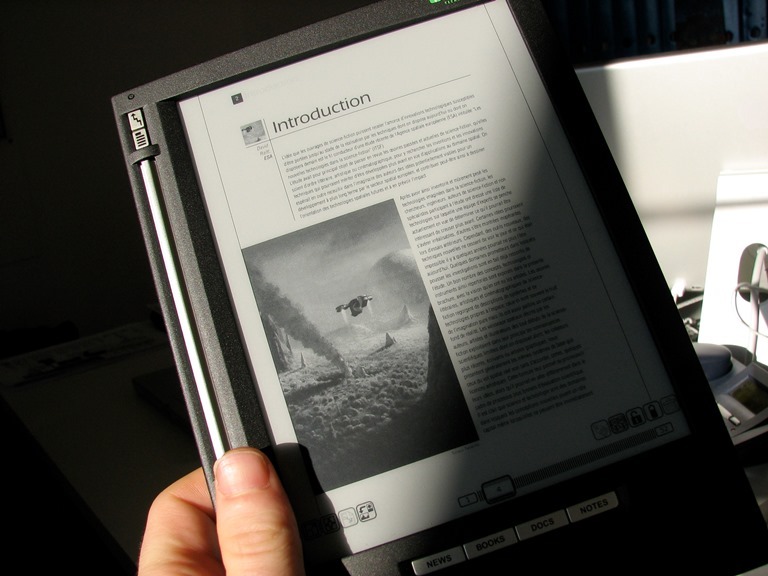 The Arcada library offers you more than 140 000 e-books. Most of them can be read by unlimited simultaneus users. Welcome to the Libguide for E-books! The electronic resources are available in the network of Arcada university or through remote access. Remote access requires the Arcada user ID and password. Exceptions are Elib and Ellibs; you login with your library card number and PIN code.